Do you have a story, memory or fact to tell? 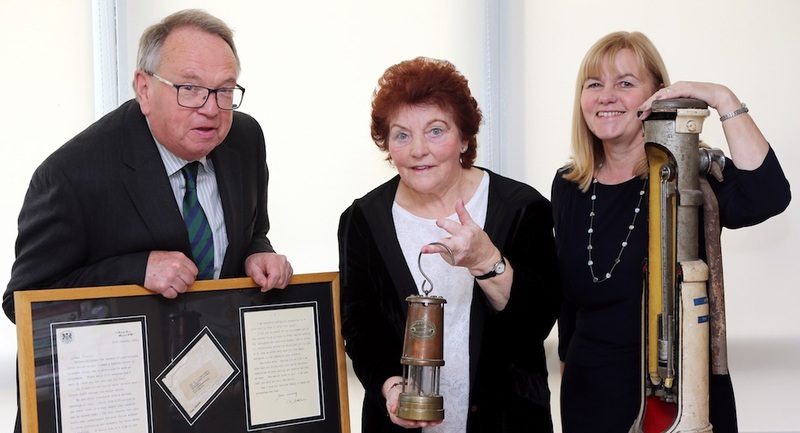 ‘The Story Mine’, is a project supported by Heritage Lottery Fund and Derbyshire County Council to unearth and share stories from Markham Colliery. Following the tabs below you can read stories about mining work and the men who died in the major disasters at the colliery in 1937, 38 & 73. 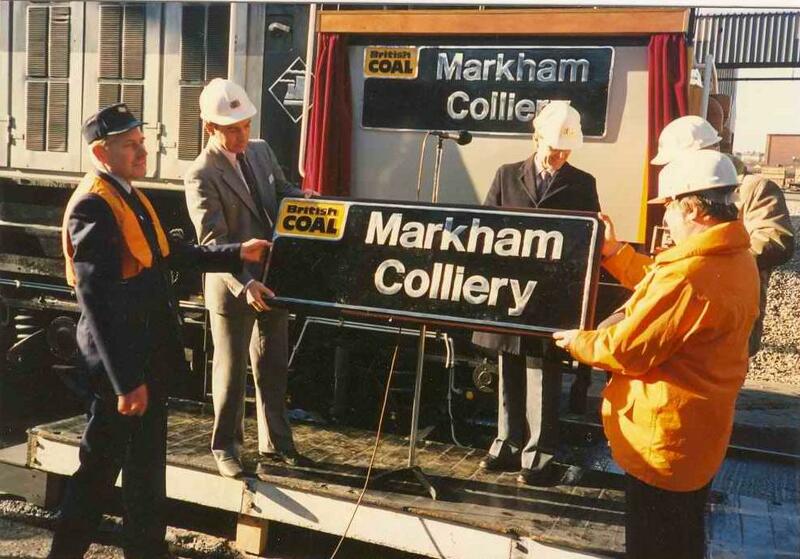 You can also find out about wider stories of life in Markham's mining community - home and family life and leisure time. 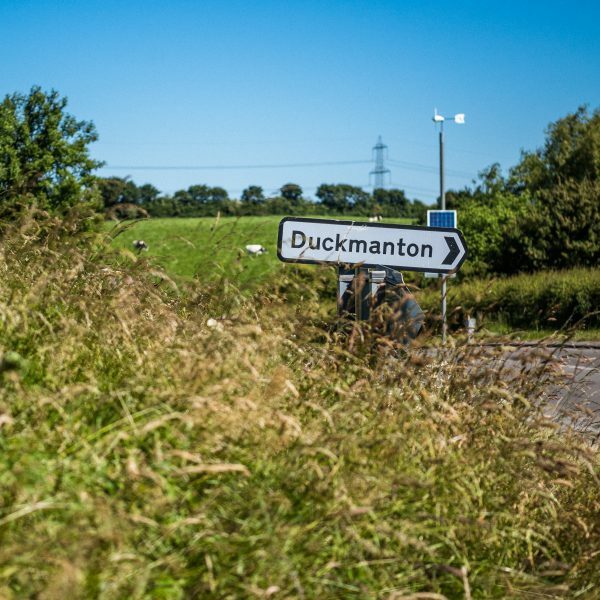 ‘The Story Mine’, is a project supported by Heritage Lottery Fund and Derbyshire County Council to unearth and share stories from Markham Colliery. 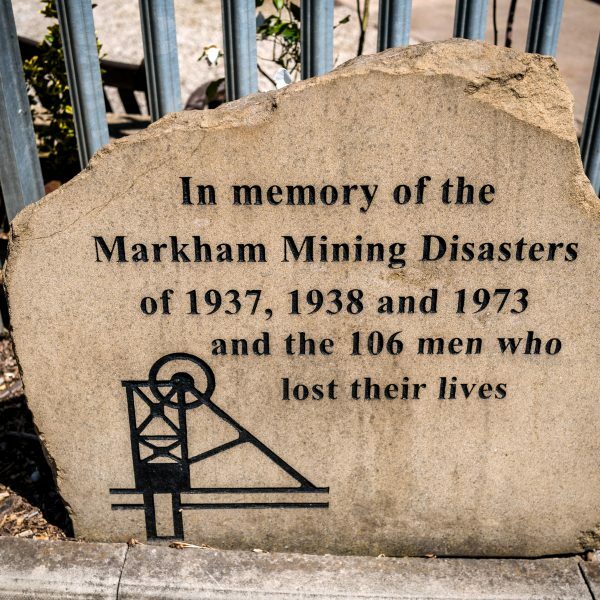 This website features the stories of the men who died in the three major disasters at Markham (1937, 38 & 73), alongside further information about mining life in the area. 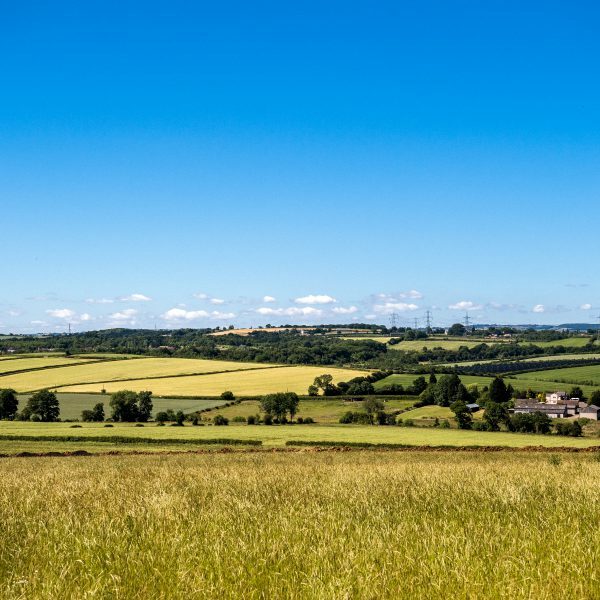 The information on this website has been gathered by a volunteer research team using the resources at Derbyshire Record Office, Ancestry and other sources. Where possible we have fact checked the information and gained approval of relatives to share it. If you are aware of any inaccuracies or have additions or information please contact us so that it can be amended. Research is an ongoing process so if you do not see information relating to an individual who died in one of the three major disasters on the website yet - it is under development with our research team. 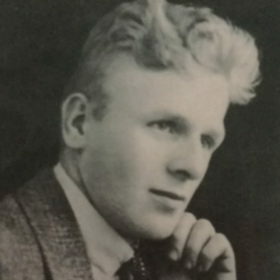 Eventually we will feature the stories of all 106 men. 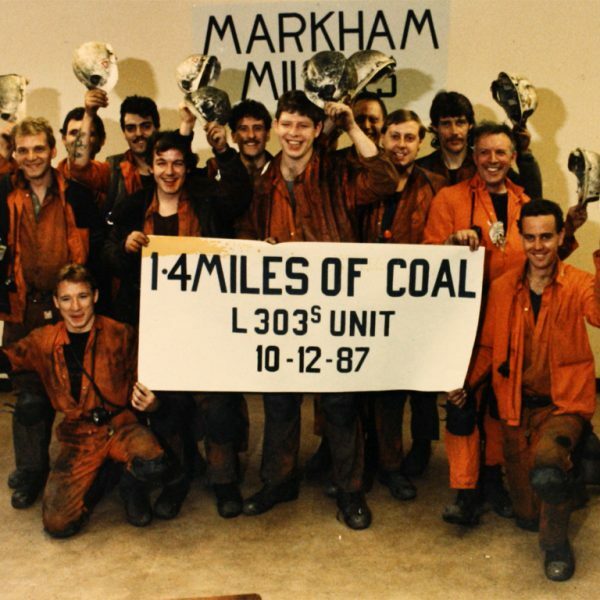 Sincere thanks to all of the volunteers who continue to work tirelessly to ensure that the stories of the Markham miners and their families are not forgotten. 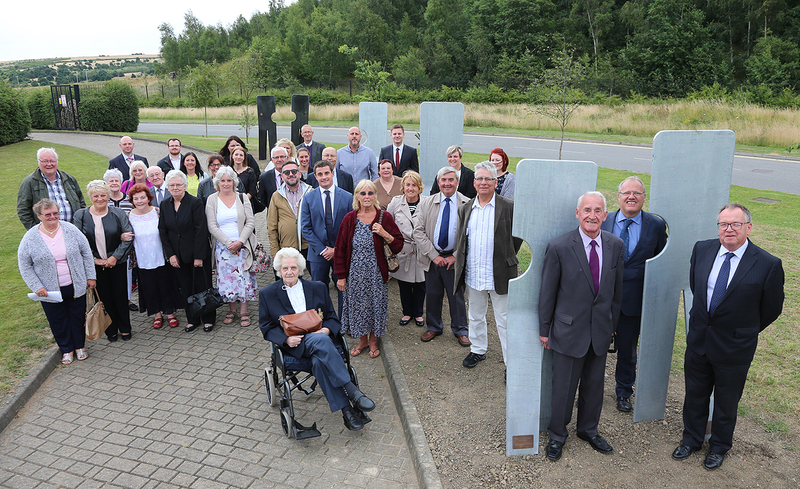 Read the latest news here about commemoration and remembrance projects and activities for Markham Colliery. Do you have a story, memory or a fact to tell? 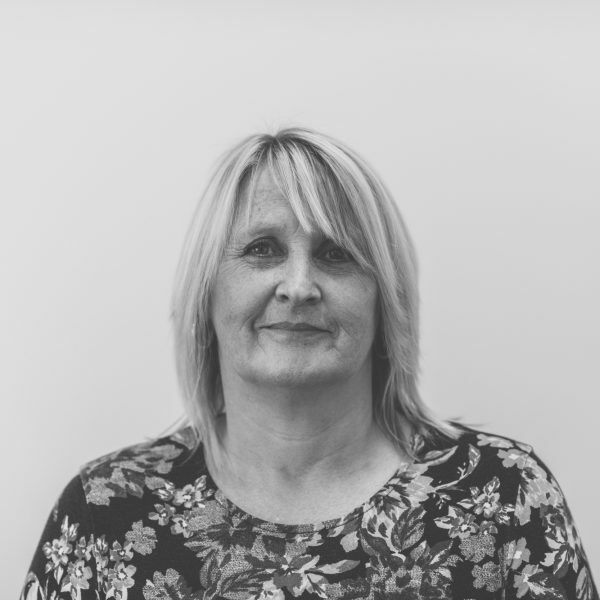 Get in touch to find out more about The Story Mine, to share a story, memory or information or to find out more about the Walking Together Mining Memorial project.